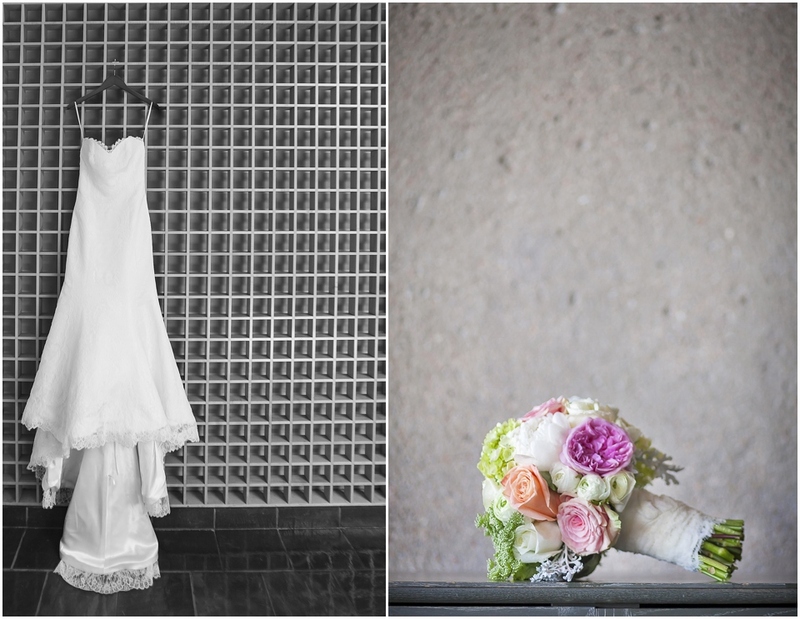 Lauren and Brett had their July wedding at the Inverness Hotel in Denver, CO. It looked like the perfect summer day for an outdoor reception. 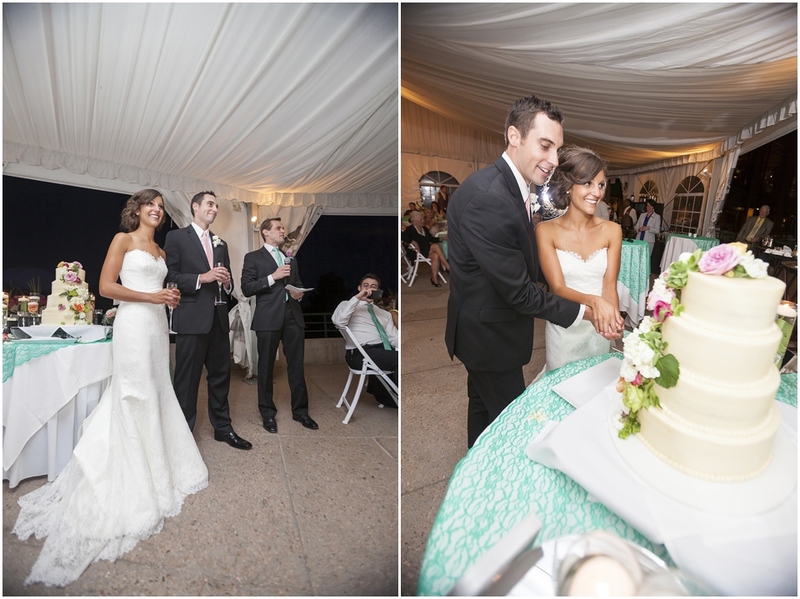 Lauren wore a beautiful strapless augusta jones with a sweetheart neckline. And we love the bright and colorful coral and turquoise hues for her bridesmaids, with matching ties for the guys, perfect for a summer wedding. Take a closer look at more photos from Lauren and Brett's wedding below. And be sure to check out more photographs of the ceremony and epic (...and we mean epic) dance party on the photographer's blog!